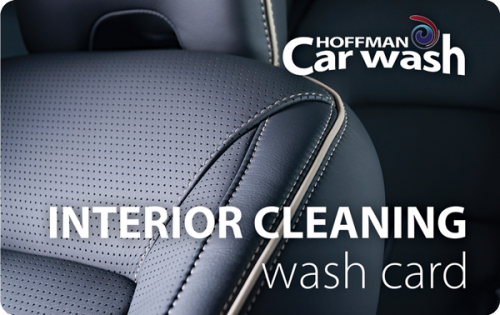 Your car receives a 2-step polish, undercarriage rinse, high-pressure wheel cleaning. a Simoniz® tire dressing and carnauba hot wax. 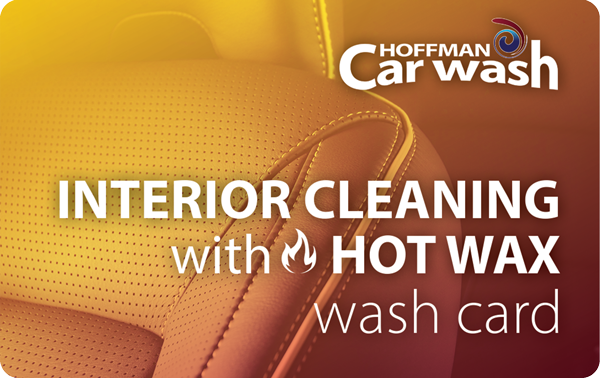 Our car care professionals apply a high-quality cleaning agent to the interior windows and dashboard and wipe them down. Then they vacuum the carpets, seats, and ashtrays. Finally, they add an air freshener of your choice and the exterior of your vehicle is hand dried. 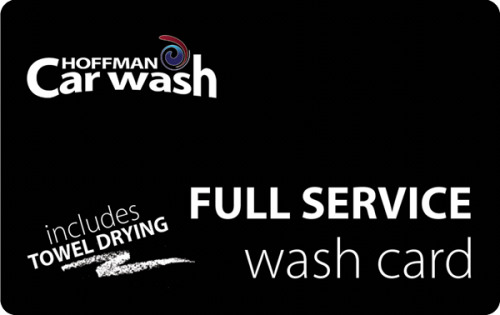 2 Ultimate Full Service with Interior Cleaning and Hot Wax car washes per card. This wash card is issued by Hoffman Car Wash and is redeemable at the Kingston (1091 Ulster Ave.) or Saratoga (5 Lowes Dr.) locations. It is not a credit, debit or gift card and cannot be used for online or self service purchases/transactions. It may not be redeemed or exchanged for cash. Lost, stolen or damaged cards will not be replaced. There is no expiration date. 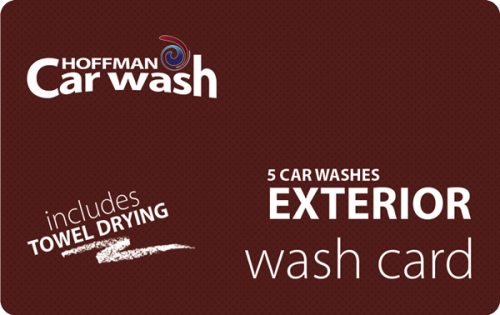 Your wash card balance can be checked at any Hoffman Car Wash location. Void where taxed or prohibited by law.